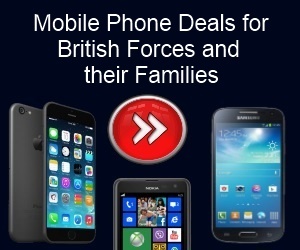 Forces Discount Offers bring you some great offers and deals from Mobile Phones Direct. They are a company which continues to get better with age! They have won several awards within the mobile phone industry and really do offer competitive deals and promotions. See all the latest offers and deals below – please continue to check back for any updated deals. Get huge offer on iPhone 7 32GB with unlimited minutes and unlimited texts with 8GB of data. Amazing offer! Get huge offer on iPhone 6S 32GB with unlimited minutes and unlimited texts with 30GB of data. Only £31.00 a month. Amazing offer! Get huge offer on Samsung Galaxy S7 with unlimited minutes and unlimited texts with 5GB of data - FREE Handset. Amazing offer! Only £25.99 a month. Plus loads of different data deals! Get huge offer on iPhone SE with unlimited minutes and unlimited texts with 5GB of data - FREE Handset. Amazing offer! 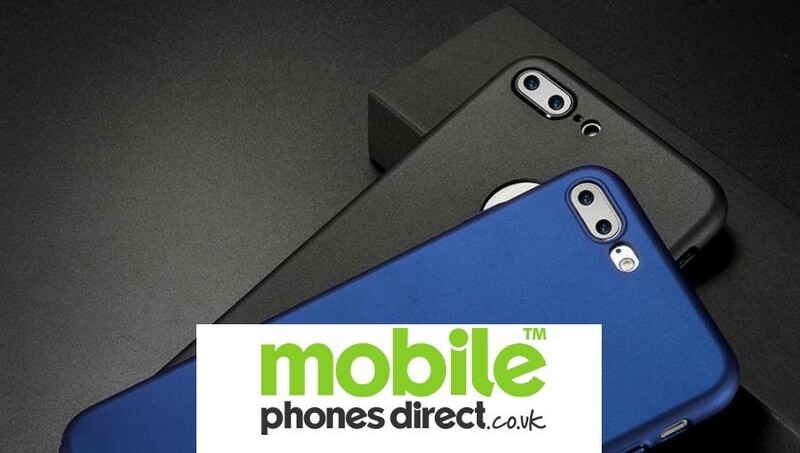 Get huge offer on iPhone 5S with prices from £17.00 a month - Includes 1000 minutes, 5000 texts and 4GB of data - FREE Handset. Amazing offer! Looking for SIM only deals? These are some of the cheapest we have seen - Prices from £5.00 a month which includes unlimited minutes, unlimited texts and 4GB of data. Click the link for all other offers. Get some amazing FREE gifts when you purchase mobile phone contract - Includes PS4, Televisions, Computer Tablets, Amazon Vouchers, XBOX One and more! Amazing offers! 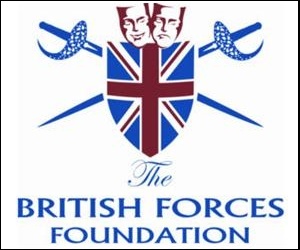 Forces Discount and Deals on Virgin Media Packages!